 Dunsters Farm delivers to schools, colleges and universities throughout the North. We offer reliable weekly deliveries and a wealth of experience in the education sector. 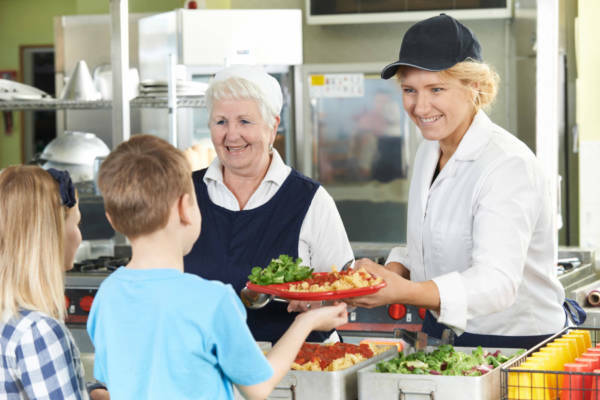 We work with catering managers to help secure school compliant products at the best possible price.